Pandas can be met not only in the wild or in the zoos. There’s one representative of these cute bears pursuing a career at casino. Royal Panda is a website famous for its wonderful, sweet panda mascot. It’s a premium operator and the one that takes a good care of its image making its brand recognizable. The casino is well organized and looks nice and simple. It’s said that the website is run by a highly experienced team and that shows. You can have everything you need for exciting gaming experience: good games, interesting promos and qualified support staff. Royal Panda targets international audience as it has several website versions translated into 8 languages. Even Chinese players will have no problems reading and playing as their native language is available for them. Mobile users, which are constantly on the go, will appreciate Royal Panda’s mobile casino. It offers an extensive library of games compatible with almost any handset device. Game collection is really amazing. 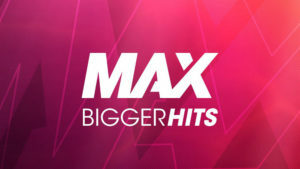 There are over 220 titles and punters can even connect with live casino studios on their tablets and smartphones. Royal Panda has one more ace up their sleeve – tournaments. Players can enter regular slot tournaments which can give a nice boost to their bankroll. Top finishers can receive a couple thousand of dollars. Unlike many other tournaments, you won’t play for long to make it to the top of the leaderboard. All you need to do is to have the best paying round of 20 consecutive spins. Prizes are withdrawable right away without the need to clear them. Certain tournaments might require players to have VIP status. The operator rewards both new and existing customers. 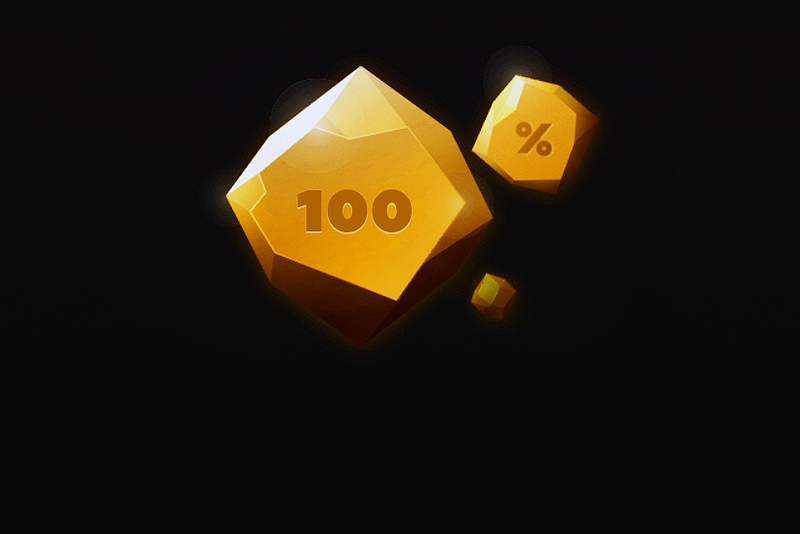 When you just join the casino, you can claim 100% match bonus. But that’s only if you are ready to buy casino credits for the first time. The amount is capped at $100 and punters will have to clear the bonus to turn it into real money which can be withdrawn. To wager the bonus credits, you’ll have to spend your own cash and play through 35 bonus volumes. Good thing is that Royal Panda allows 90 days for punters to complete wagering. The promo isn’t available to certain customers so check terms and conditions. If you want more deposit bonuses, upload funds on Fridays and get 50% on top of that. This promo is called Bamboo Bonus. Select it when you make a deposit to claim up to $150. The offer won’t be available on any other day of the week. So, don’t miss the opportunity. Wagering requirements are the same: 35x playthrough, 90 days and cash bets only. There’s another deal designed exclusively for blackjack lovers. Every 21st day of the month Royal Panda gives out $210 gifts to blackjack players. To qualify, you just need to join a live blackjack table and get at least one natural blackjack combination. Only VIP table players will qualify. Stake size isn’t considered. Once you get the required combination, you get the right to participate in this type of lottery. Three participants are selected randomly to take the prizes. Follow the casino’s Facebook page the next day to find out the winners. Prize money is withdrawable cash. As a customer at Royal Panda, you’ll also collect loyalty points for spending money. Points then can be exchanged for items in the casino shop. You’ll be surprised to see Rolex watches, branded caps, beanies, MacBooks and other items along with free slot games and other casino related items in the shop. 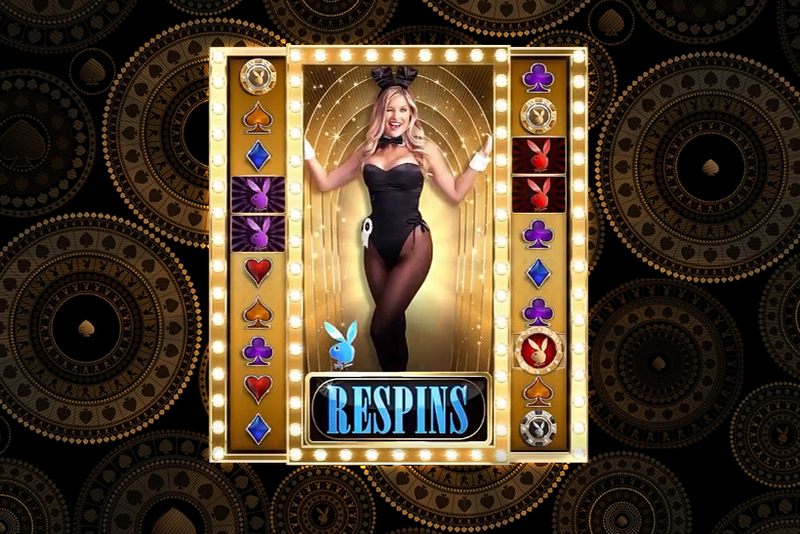 There’s a full suite of casino entertainments supplied by best iGaming studios. 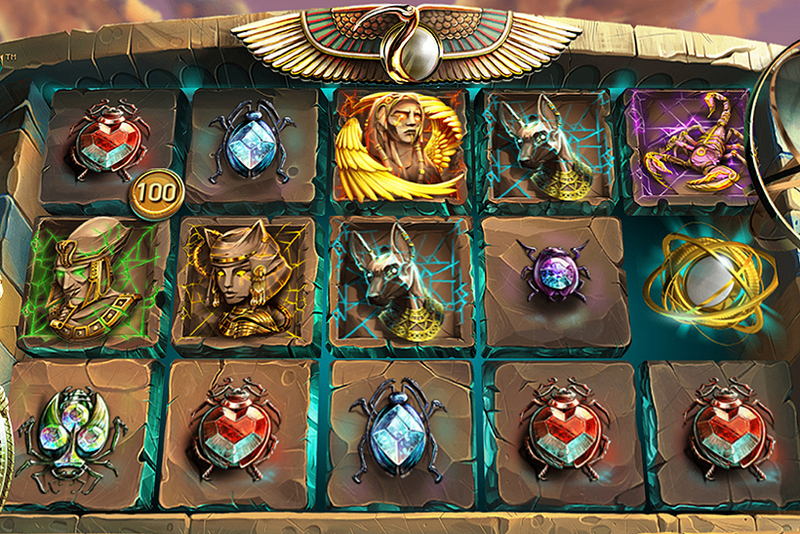 Hundreds of video slots, over twenty progressive ones, table and live games will be available in instant play mode. You can trust this operator as it uses reliable software and is licensed by UKGC and MGA. That can assure you that game results are absolutely random. In general I can say the casino is trustworthy and has lots of available slots. I deposited just 200 and withdrew 2000, that’s wonderful, best casino for me. I’ve just started, it’s my first experience playing on online casino. As a result I could state that I am satisfied with the service and I like they offer many promotions and they are attractive to play. I suggest this place to be the best I've ever played on. The advantages are: they quickly answer via live chat or hotline, sometimes you can require a call from any world point and they will call you and help in ten minutes. I can say the casino is worth relying on. My experience with them has been a positive one. Good selection of roulette games my favourite. The withdrawals are simple and they now added live chat. I highly recommend them if looking for a helpful and safe casino.